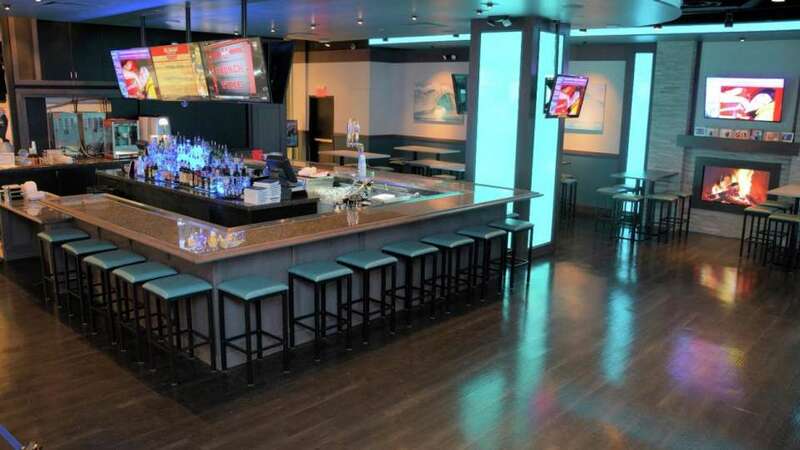 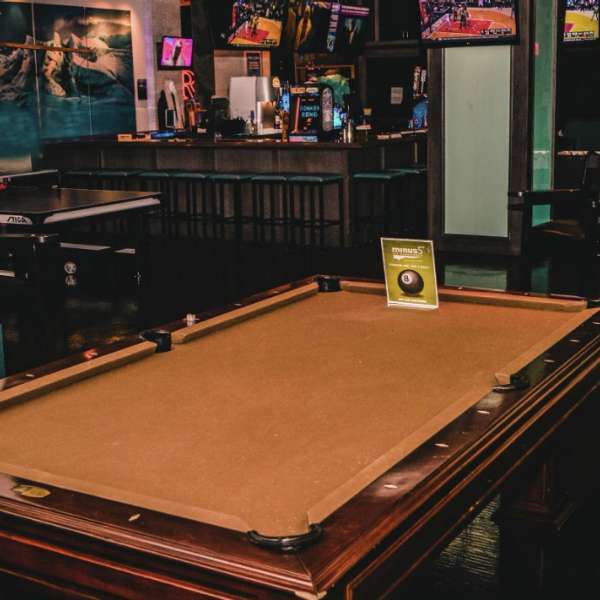 After the Ice Experience, warm up in our Ice Lounge filled with great seating, plenty of TVs and classic bar games such as billiards, ping-pong, foosball and more. 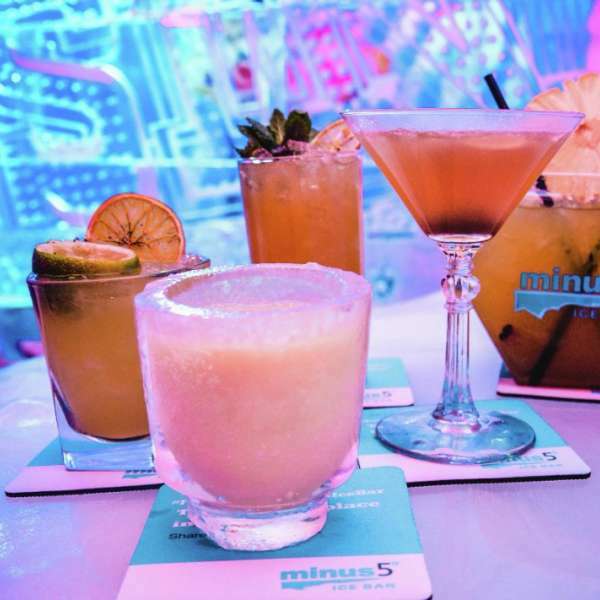 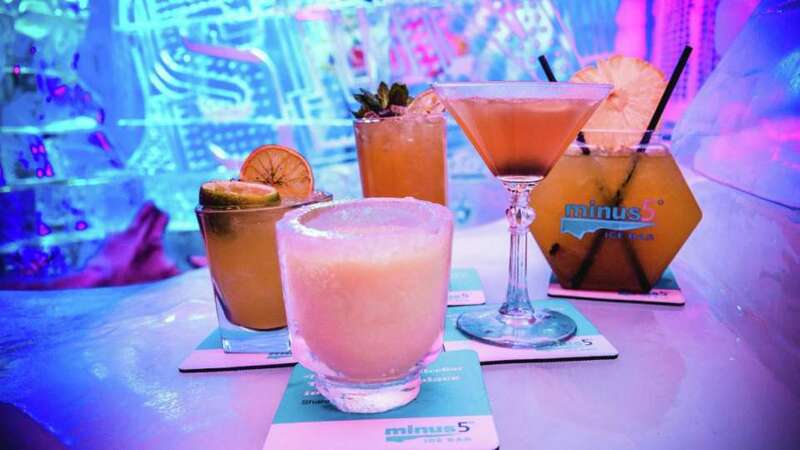 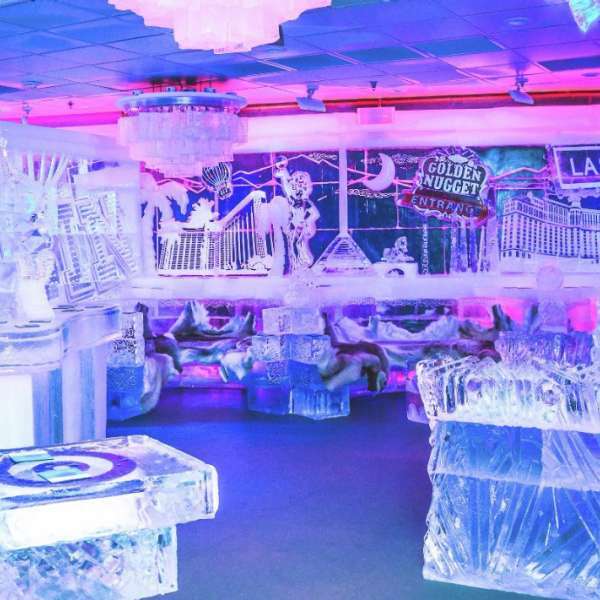 If you are looking to wow your guests, clients or coworkers with something completely unique, minus5º is the perfect place for your next private event. 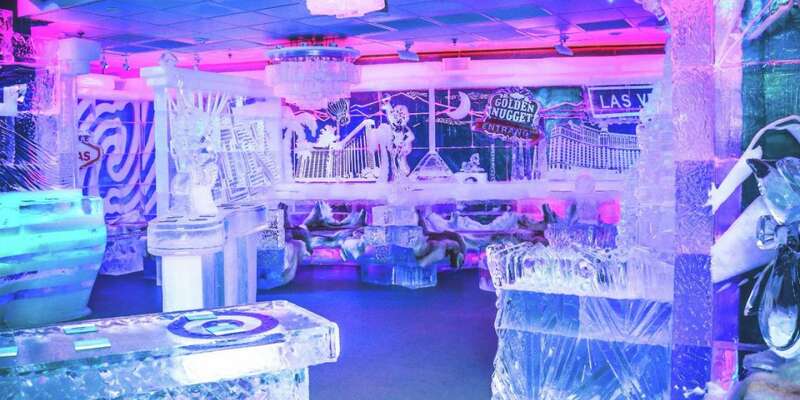 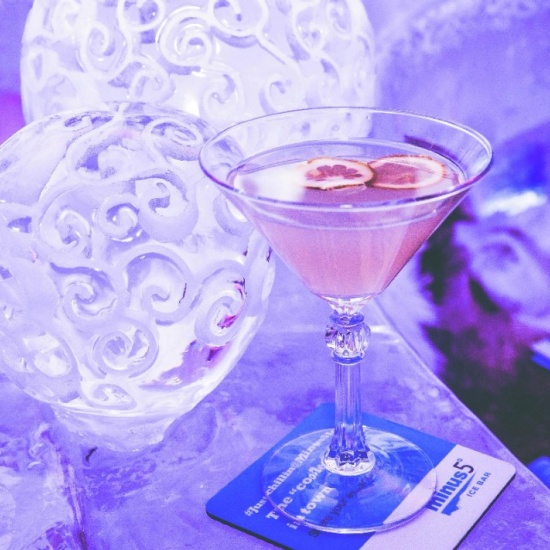 Named for its constant frosty temperature of minus 5 degrees Celsius or 23 degrees Fahrenheit, the ice lounge lets you explore intricately handcrafted sculptures and architecture made from 100% pure Canadian ice. 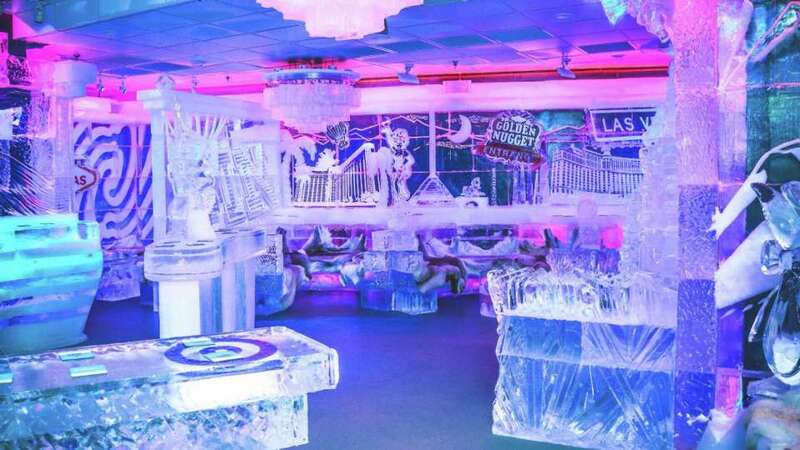 We offer experiences such as vodka tastings, photo packages, custom ice sculptures, branded merchandise, various entertainment acts, billiards, and more. 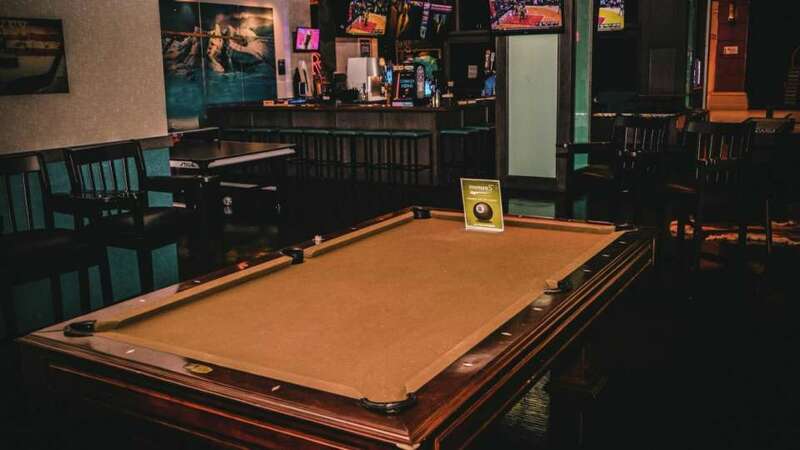 Begin walking through the casino floor towards the Sports Book. 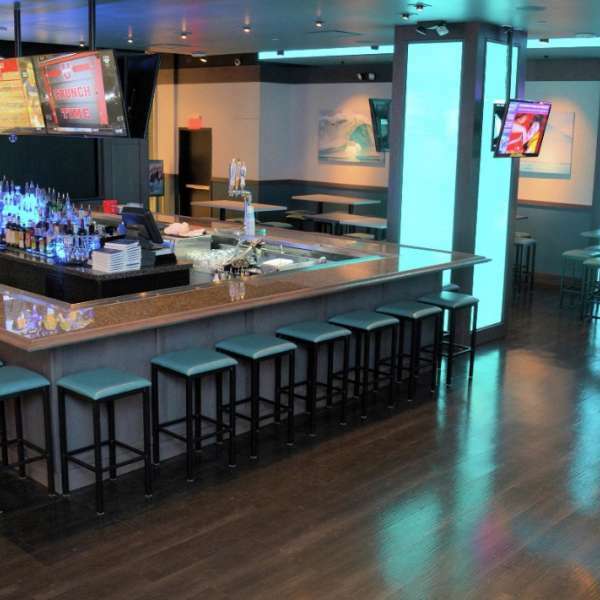 Continue walking and take the escalators up to the Shoppes at Mandalay Place.